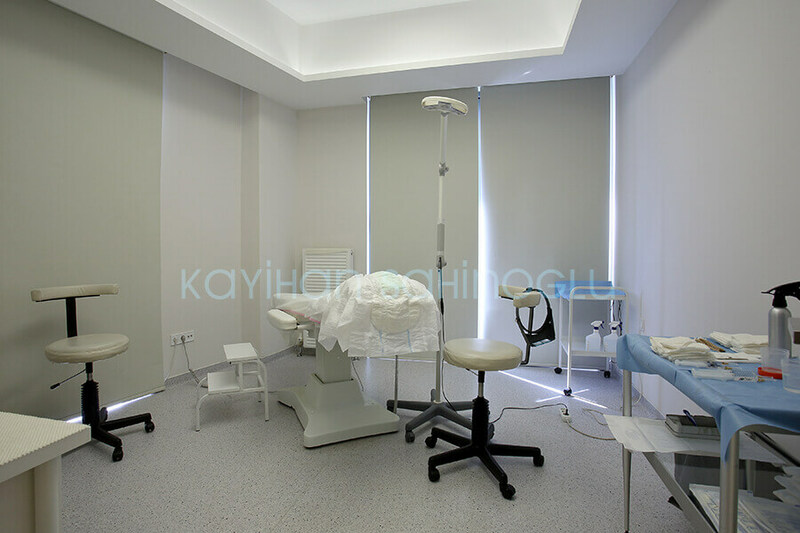 Kayihan Sahinoglu’s Clinic is located in downtown Istanbul, Atasehir. It is on the Asian side and very close to public transportation, historical places and restaurants. 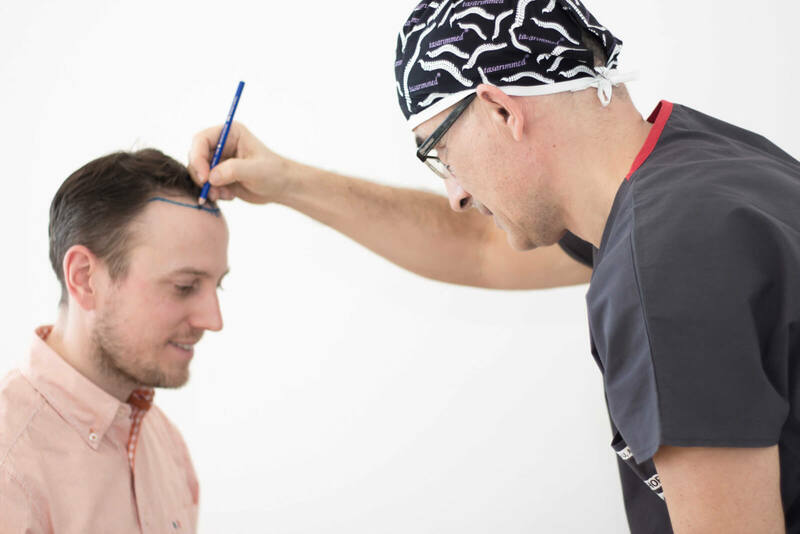 The facilities have all the equipment for a successful hair transplant surgery. 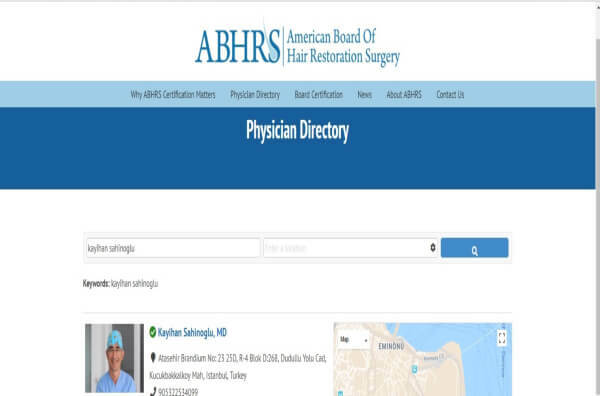 The team Sahinoglu works with consists of very experienced nurses. Facilities are always cleaned before and after surgeries to maintain the highest level of hygiene to protect the patients. Atasehir is the center of the Asian side of Istanbul and located close to all the points of interest. 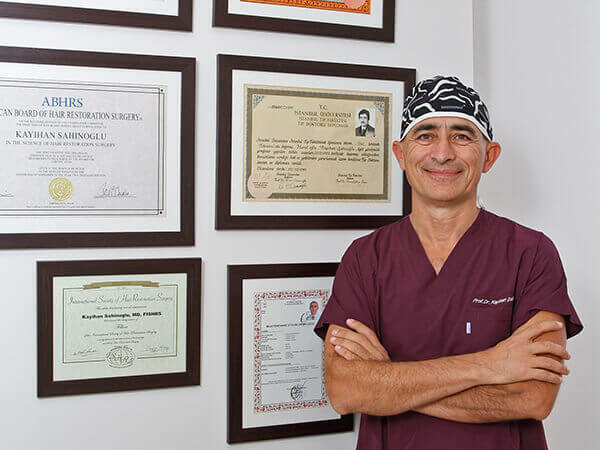 Dr Sahinoglu’s team has been working with him for a decade and they only assist him with the wounds. They don’t take any part in the extraction and planting. The clinic is conveniently very close to many different hotels. If desired, the clinic can arrange your accommodation at Silence Hotel Istanbul, a four-star hotel just seconds away from the clinic. 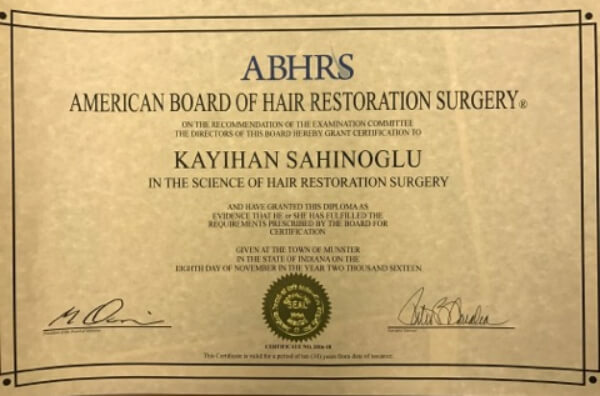 If this is your first time in Istanbul or you just simply don’t want to worry about transportation, the clinic can make the necessary arrangements for you.